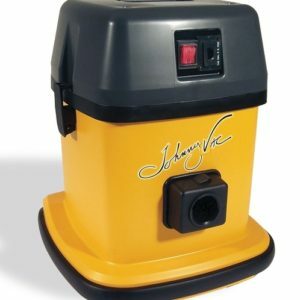 What makes Commercial Vacuums different from Residential Vacuums? 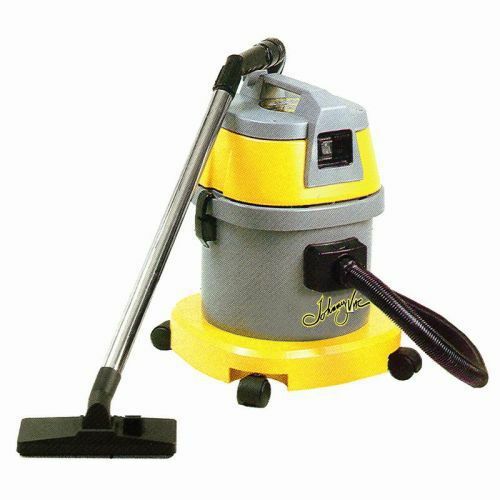 Commercial Vacuums are generally built with stronger materials and parts to accommodate a higher work load and rougher use. 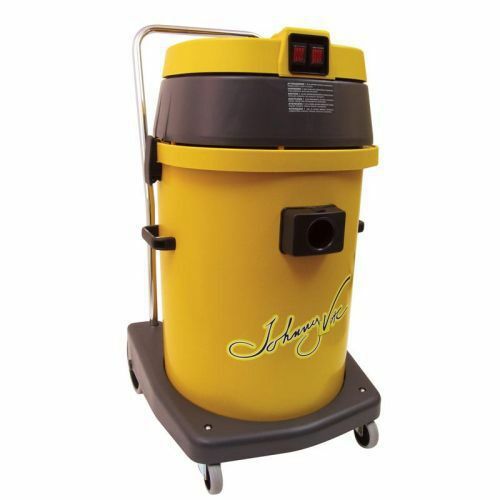 Commercial vacuums often feature longer/ thicker cords, stronger body plastics, thicker filters, crushproof straight-air hose, bumpers, stronger wheels, and bigger motors. Brands will often tailor machines for different jobs so it’s easy to find the best machine for your business. 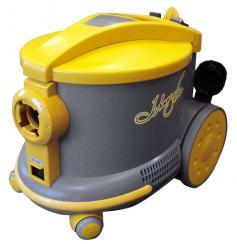 What are the different Styles of Commercial Vacuums? 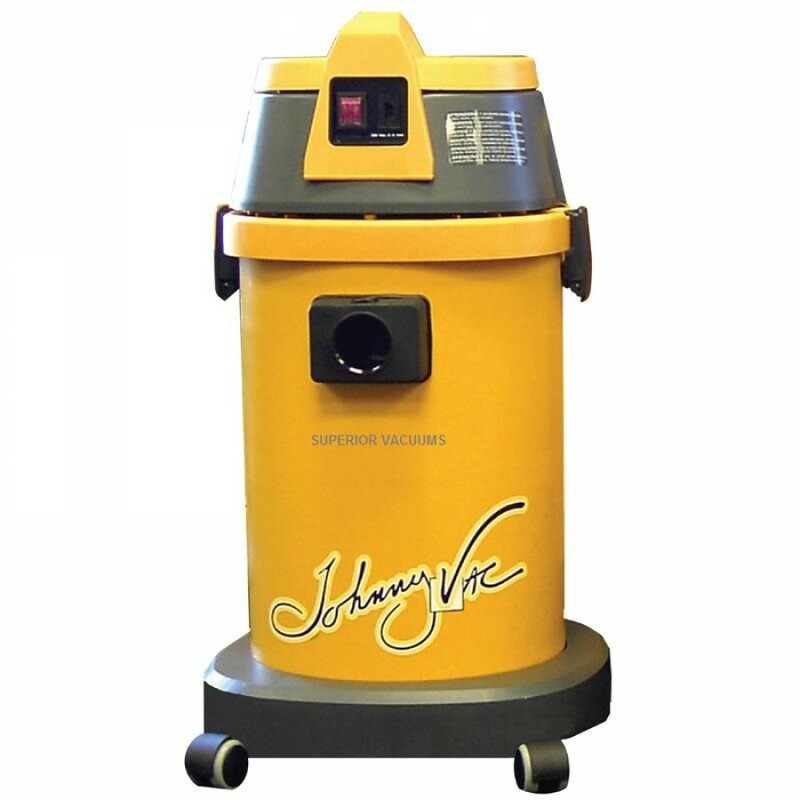 Dry: These vacuums often use a multi-ply cloth filter and bag system that are specifically tailored for only dry jobs. These can be built quieter and often last longer than the wet/dry style. 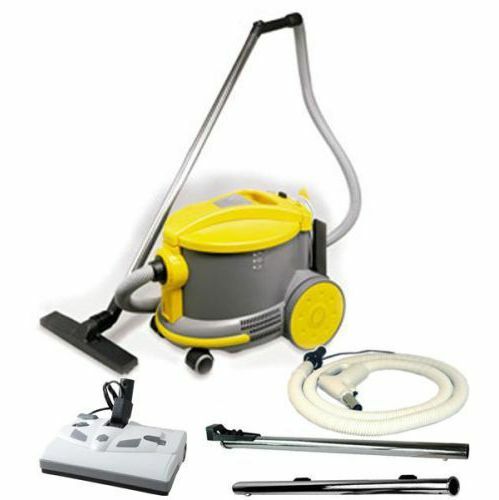 These vacuums are often designed for indoor, residential work as well as cleaning commercial spaces. For most models you’ll still want to stay away from drywall dust as the fine particles jam and break motors. 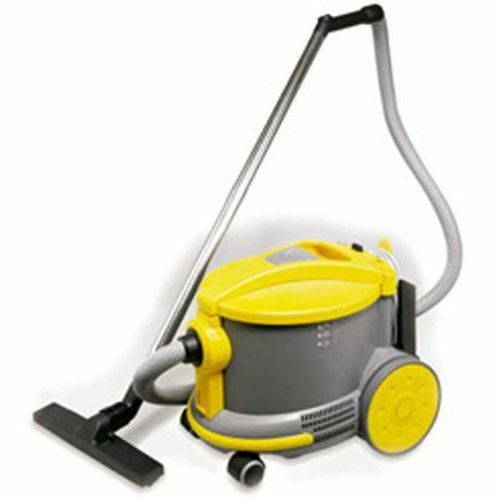 Wet/Dry: These are designed for all workloads and all styles of cleaning. 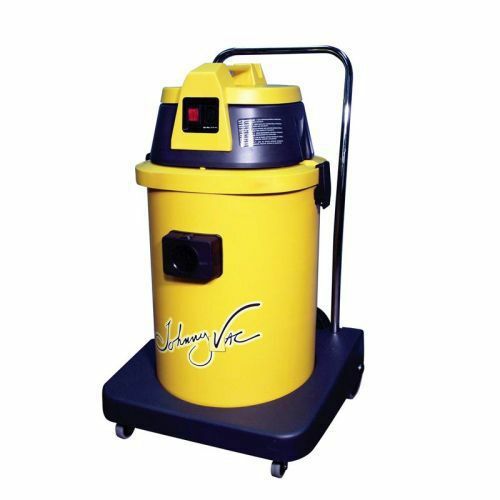 Using a special ball filter, Wet/Dry vacuums are capable of tackling any wet or dry mess and are often used for heavy duty commercial work. 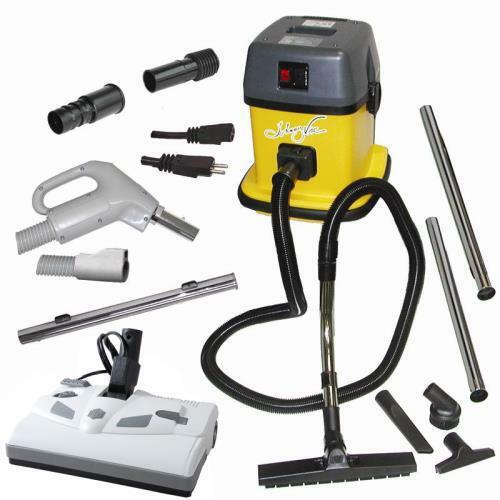 Services offered by Your Vacuum Superstore! 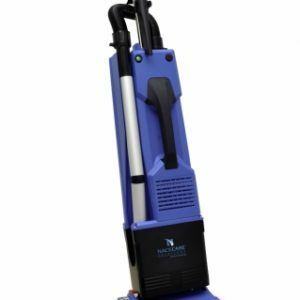 If you look through and don’t find a product package that looks right you can contact us and we’ll do our best to set up a commercial vacuum that will work best for your needs. Most machines are highly adaptable which means we can adjust everything from floor attachments to hose length! You can also consult with us about which package we think will work for your business best. We’re here to help! If you’re looking to make a larger purchase for your business contact us for special bulk pricing! We’re looking to save your company money and make sure your company has everything it needs to function optimally.